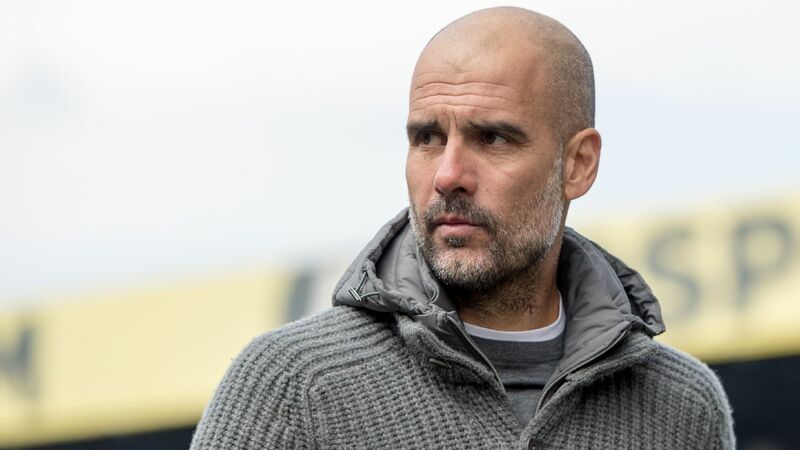 BURTON, England -- Pep Guardiola wants his Manchester City side to get in the habit of winning trophies after they confirmed their place in the Carabao Cup final. 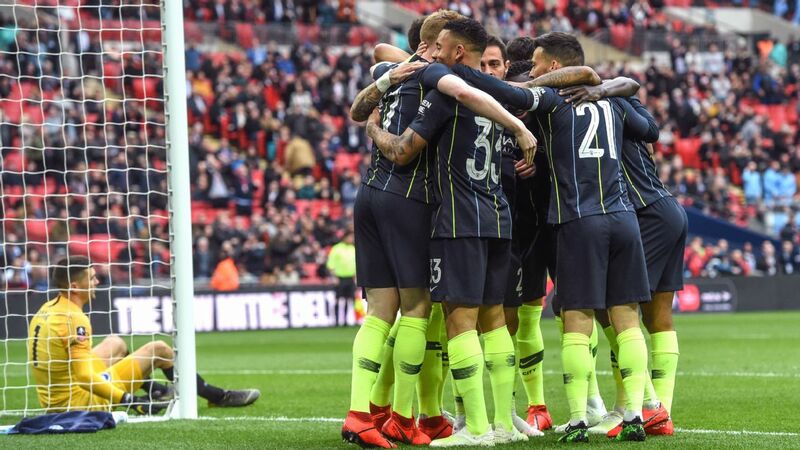 Sergio Aguero scored the only goal as City beat Burton Albion 1-0 to make it a 10-0 aggregate victory with Guardiola determined to defend the trophy, which was the first he won in England 12 months ago. The City boss named a team mixed with experience and young players and says he wants the club to become serial winners of silverware. "We enjoy the moment because we are in a final. We know in Wembley, as we lived last season, it's quite special. It's nice to play a final in Wembley," Guardiola told a news conference. "[We must] protect the habit -- the habit of getting into the final. Of course going to try to win it but it will not be easy because Tottenham and Chelsea are incredible teams like Arsenal was last season but we are going to try. "Everybody wants to play, that is a good signal. Why should we not try to do it well and arrive at the final? We've made back-to-back finals in this competition. People say: 'No, the club, this team, they lack consistency.' That's completely the opposite. 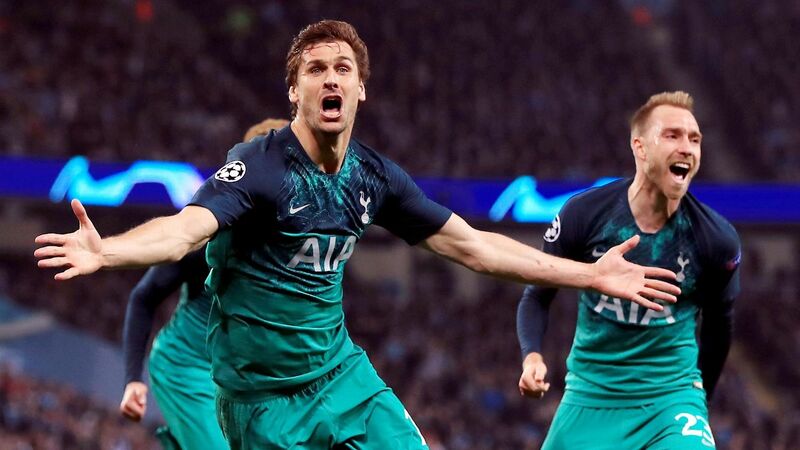 I think we showed that when we arrive in the final, and in this competition next season if we are in final again it's because every game is important." 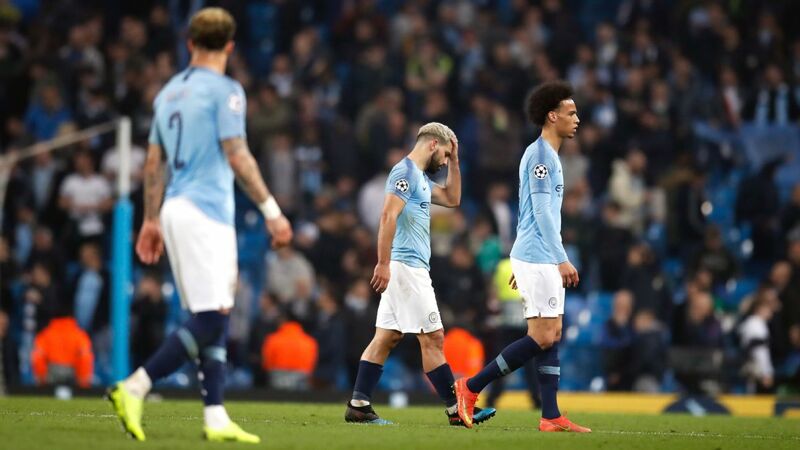 Guardiola gave crucial minutes to Kevin De Bruyne and Aguero as they returned to full sharpness, while Benjamin Mendy came off the bench with 30 minutes remaining for his first appearance in nearly two months after a knee injury. 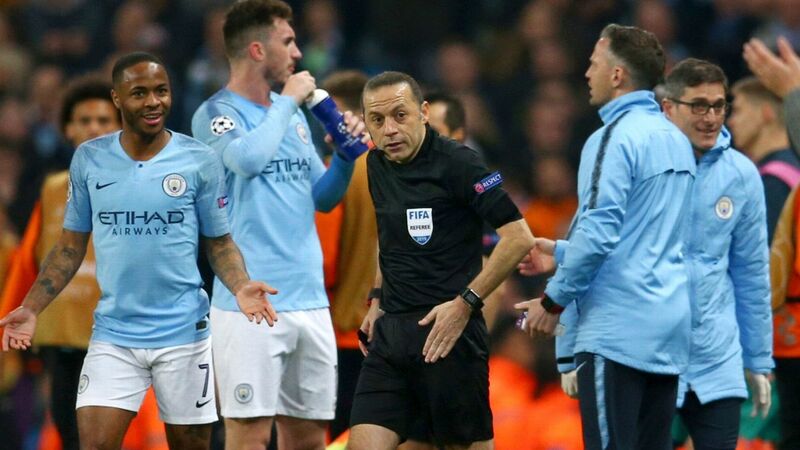 De Bruyne played in a deeper position with the City boss wanting to give the Belgium midfielder plenty of touches on the ball after missing much of the first half of the season through injury. 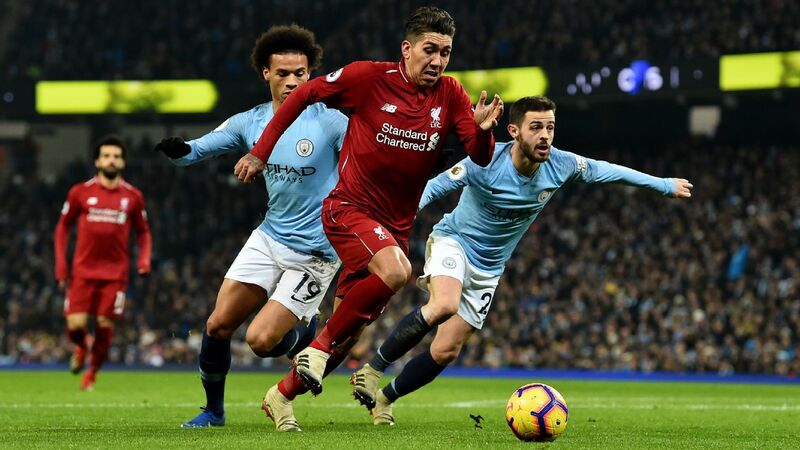 "I wanted to see Kevin with a lot touches," Guardiola added. "He is a player who needs to be in contact with the ball. Playing in that position you normally touch the ball more. "That's why we played that game for his training. He was a long time injured. You need the power in your legs and the minutes. That's why it was so important to play 90 minutes. We need him and step by step he's coming back. "It was good [for Mendy]. I spoke with him after the game and he said he had no pain, a little bit tired but no pain in the knee and that's important. And we saw in the few minutes he arrived three or four times at the byline, getting in the crosses and he's a special talent. Hopefully he can step-by-step, get minutes, and he can help us in the last part of the season." 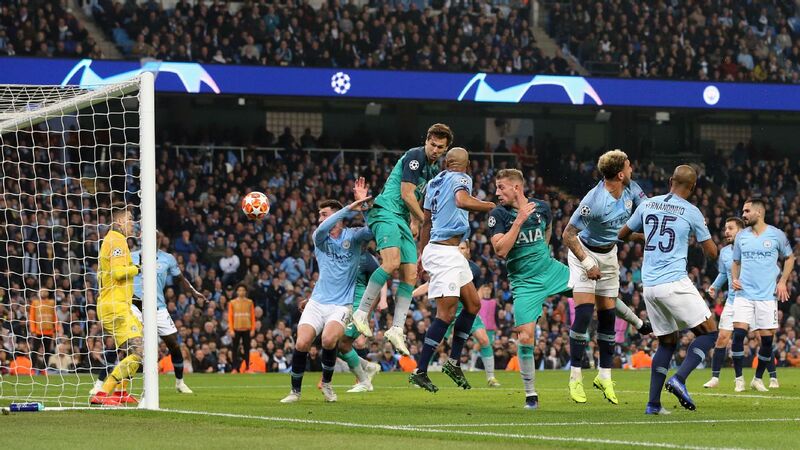 City will face Spurs or Chelsea in the final and while Mauricio Pochettino's side would likely to be without Harry Kane or Dele Alli, they could have an advantage with the final at their "home" ground of Wembley. "I don't think about that. Now we are in February and we will see what condition we are," he said. 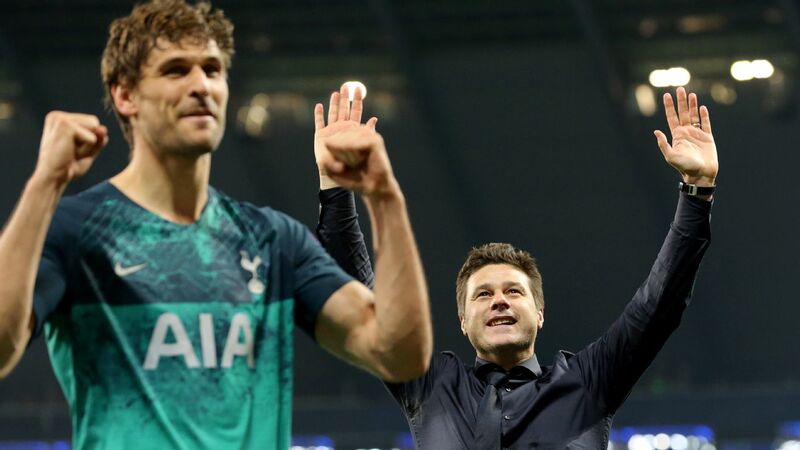 "Tottenham and Chelsea are both incredible teams and again one more year we are there."